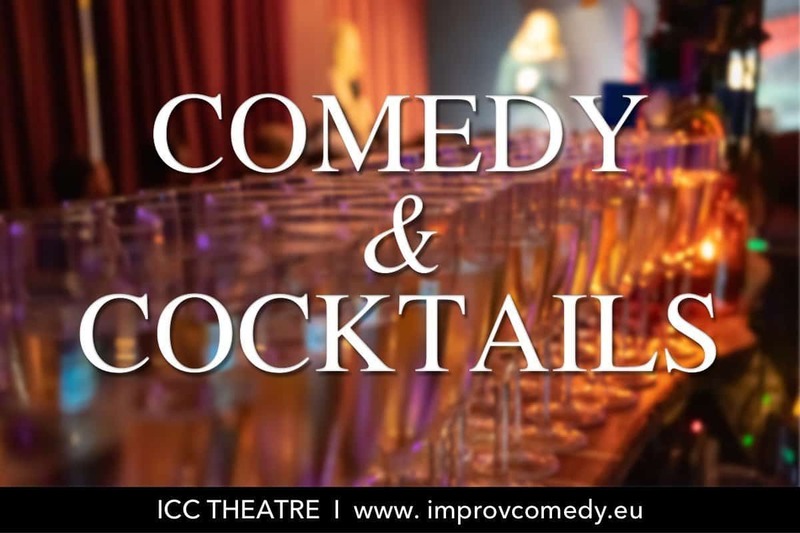 We’ve taken two of your favorite things and put them together in one memorable evening full of laughter. First up, the comedy! Two shows for the price of one. Watch one of our fast-paced Mainstage teams perform a hilarious improvised show, created in the moment. Then, it’s Murder of Crows, our resident improvised genre group. Next up, cocktails! Enjoy one of our signature cocktails, which is included in your ticket price.